Physicians and oncologists in developing countries often work more than one job and 14-hour days. There is little time for research, and there are fewer colleagues to consult with about patient care. GCI’s video-based Global Tumor Boards bring a practice that is required in US hospitals to physicians around the world, giving them a sounding board and advice on difficult cases. The twice-monthly GCI Global Tumor Boards draw hundreds of physicians for each session, impacting thousands of patients. GCI works directly with local oncologists, at the ground level, to directly impact patient care with simple interventions that have been proven to work in the U.S.
By 2025, 59% of all new cancer cases and 68% of all cancer deaths will come from low- and middle-income countries. A tumor board is a meeting where a doctor can discuss a patient’s cancer and treatment options with a multidisciplinary group of colleagues. These discussions allow doctors to reach consensus on the best treatment plan, and ensures that their patients are receiving the best care possible—care that has been extensively discussed and decided upon by a whole room of experts in medicine, surgery, radiation and other subspecialties. Tumor boards are a common practice in the US and other developed countries. However, in low- and middle income countries, tumor board meetings are rare due to fragmented health systems and busy clinic schedules. 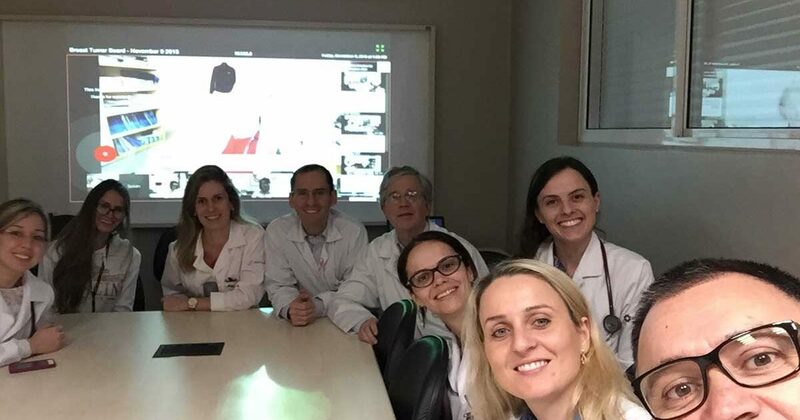 GCI utilizes videoconference technology to engage an international network of doctors in Global Tumor Boards and connect them with world-class, U.S. cancer experts. GCI hosts Global Tumor Boards every month in Breast and Gynecologic Cancers. When doctors in developing countries see patients whose unique situations are particularly difficult to treat, they have the option to present her case to world-class experts in cancer care. In just one hour, these doctors receive expert advice and are educated on the best clinical practices. And it’s not just the doctors presenting these cases who are online – each of their community clinics and any other global doctor can join and view the tumor board live! Our tumor boards act as an educational tool for young doctors who may otherwise have difficulty performing research of their own or accessing the newest knowledge in the field today. These tumor boards have built a global network of doctors committed to sharing knowledge and expertise to improve the standard of cancer care globally. For each individual doctor we engage in our Global Tumor Boards, we can shift their pattern of practice for at least a thousand patients per year! Young doctors in low- and middle-income countries (LMICs) commonly work in multiple hospitals and treat hundreds of patients every day. With this demanding schedule, young doctors in these regions face enormous obstacles to keep up-to-date on current cancer guidelines and to lead research projects. 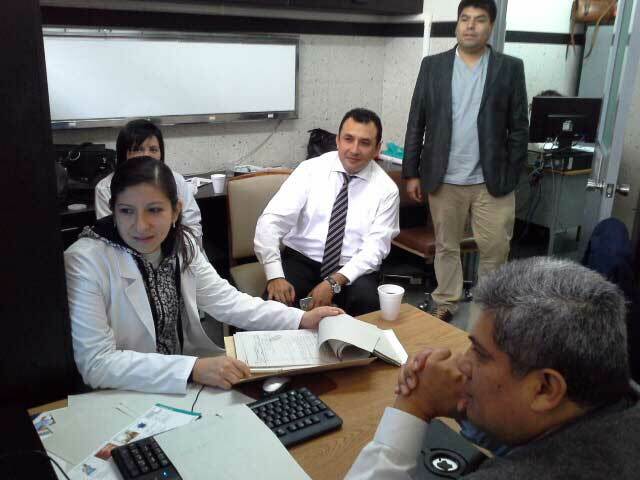 GCI trains junior oncologists from low- and middle-income countries so they are better able to serve patients in their home countries. 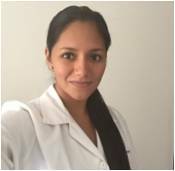 By providing Fellowships and Scholarships for young doctors, GCI provides exposure to standard clinical practice, research, and education in cancer centers in the U.S. Fellows lead academic papers and projects on access-to-care issues that affect their countries and regions. With the help of our training, Fellows return home and affect change with their new knowledge and outlook on global cancer care. They are able to better serve patients whose primary care doctor failed to provide them with the correct treatment advice. Even after they return home, our fellows remain ambassadors of GCI within their communities. 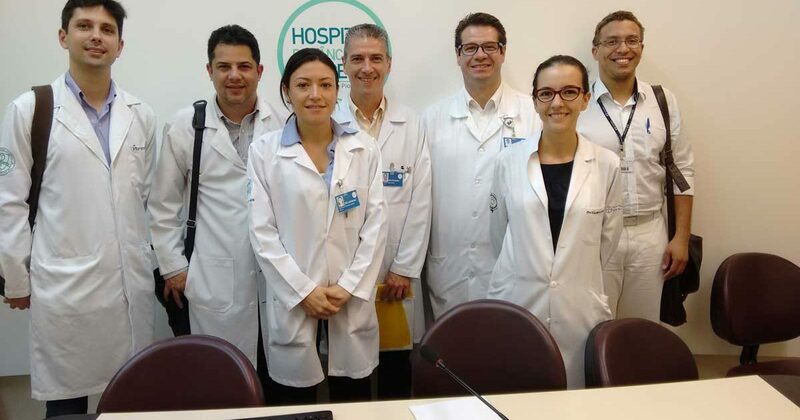 This helps GCI to connect with governments, health officials and other doctors to affect larger changes and policies in the management of cancer. 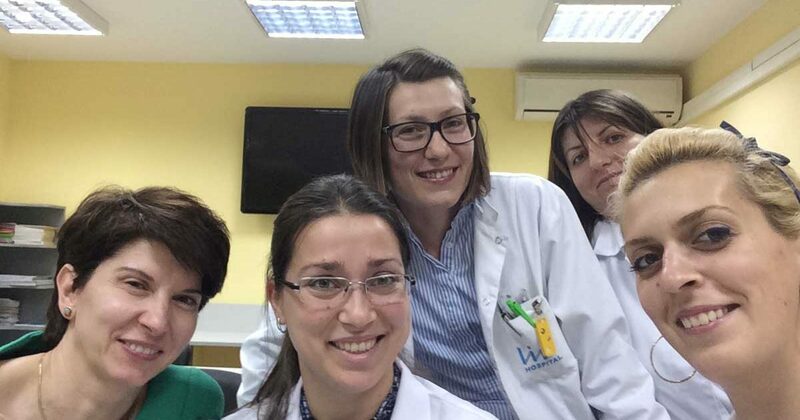 Further, former Fellows always remain connected and continue to collaborate on projects – like GCI’s Global Tumor Boards and Young Women’s Global Breast Cancer Database—which help to answer questions surrounding cancer care both unique to their home countries and of global importance.